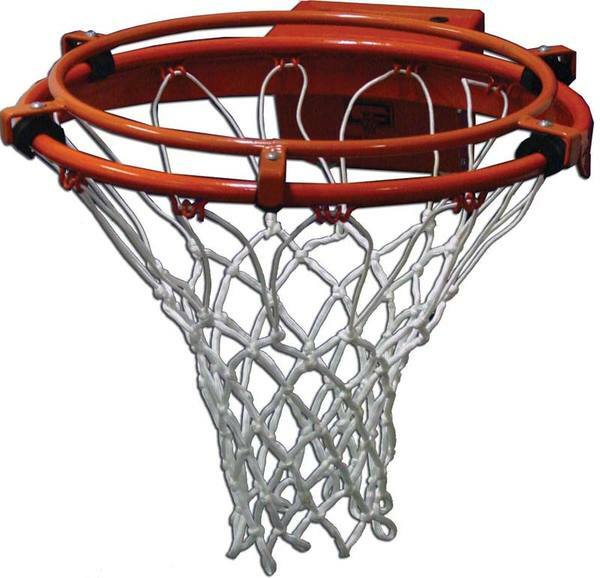 The Practice Ring reduces the size of basket opening to help improve shooting accuracy. Reduces goals size from 18" to 17". Attaches to any 18" rim with five (5) snap-on rubber clips. Goals is powder-coated to protect from environmental elements.